Dadyal is in the Mirpur District, Azad Kashmir - Pakistan. Ramadhan holds the promise of the acceptance of duas to a much greater degree than at any other time of the year. Abu Hurairah (RA) reported that the Prophet Muhammad (pbuh) said: "There are three people whose supplications are not rejected: the fasting person when he breaks his fast, the just ruler and the supplication of the oppressed" (Tirmidhi, Ibn Majah and Ibn Hibban). 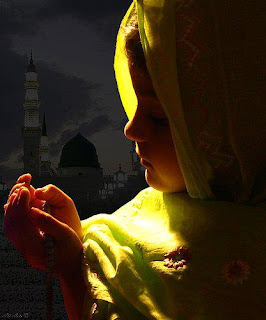 "O Allah, You are the Best Forgiver, Beneficent and Merciful. You Love forgiveness so forgive me." (Al-Tirmidhi).